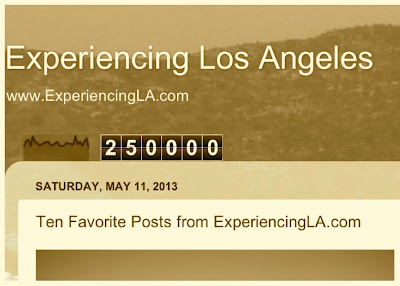 After five years, and a quarter of million hits, I'm passing the batton of ExperiencingLA.com to a friend from our time in Los Angeles - James - who will be writting a few guest posts. 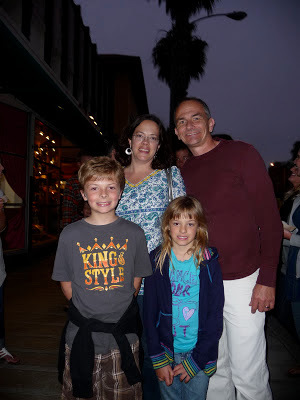 I'll be taking a hiatus from regular postings for a while. I hope to pick this up again sometime in the future - I still have I still have plenty of photos to post - but for now I'll be taking a break. 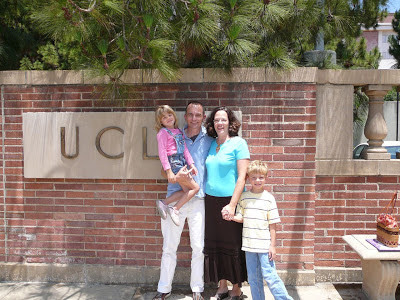 My wife, kids, and I lived in Los Angeles for five years, from 2005-2010. 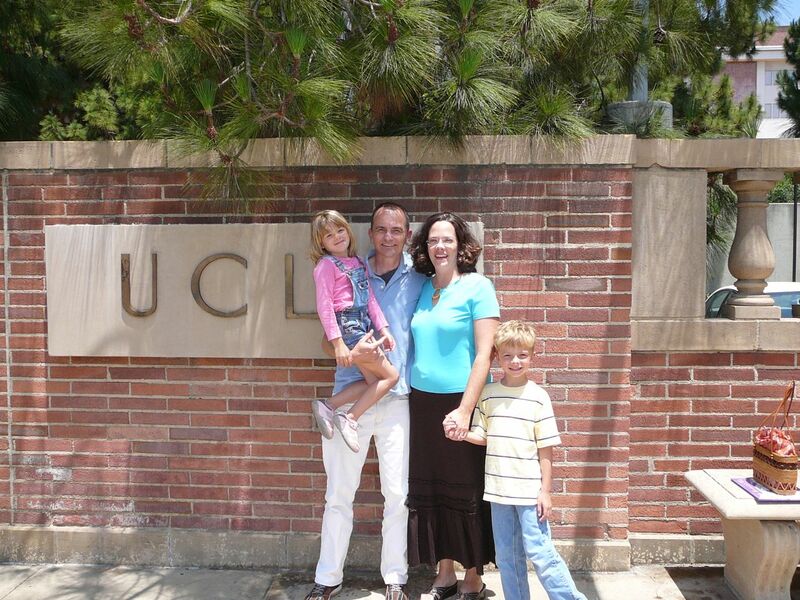 Although my own family moved to Los Angeles when I was in 2nd grade, and I lived in city all the way through graduating from UCLA, the city has changed tremendously, and I saw thing through very different lenses as an adult with kids of my own. 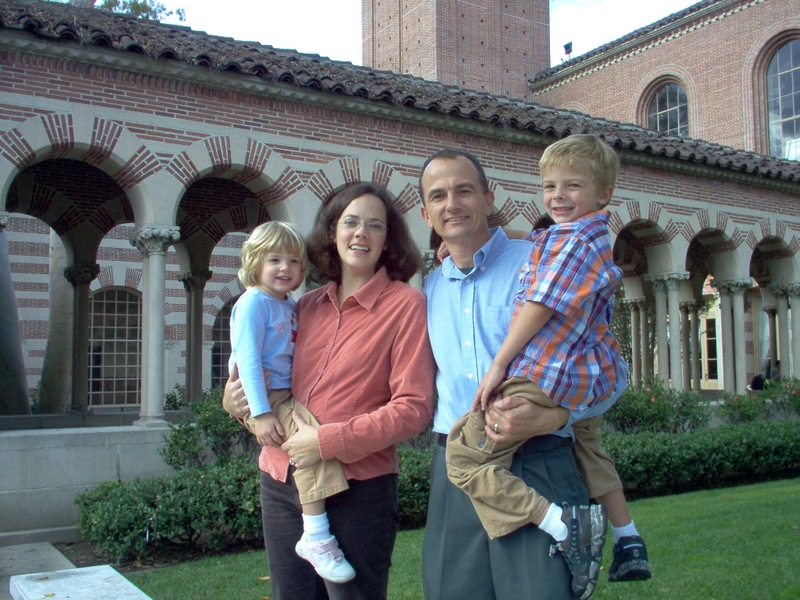 In addition to posting photographs, we also wanted to communicate how our faith influenced our perspective on living in a city like Los Angeles. Hopefully, that makes this blog unique. 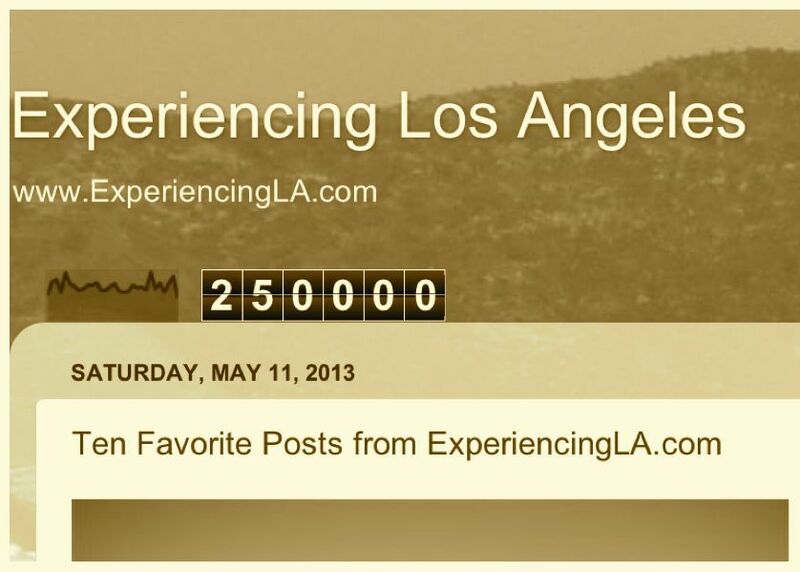 There are plenty of blogs about Los Angeles. There are numerous blogs about Christianity. But this is the only blog I know of that tries to integrate life in L.A. from a Christian world-view. Some posts are better than others, but my hope is to share what might be a different perspective of life in one of the most influential cities in the world. Feel free to leave comments. We'll do our best to post them in a timely fashion. 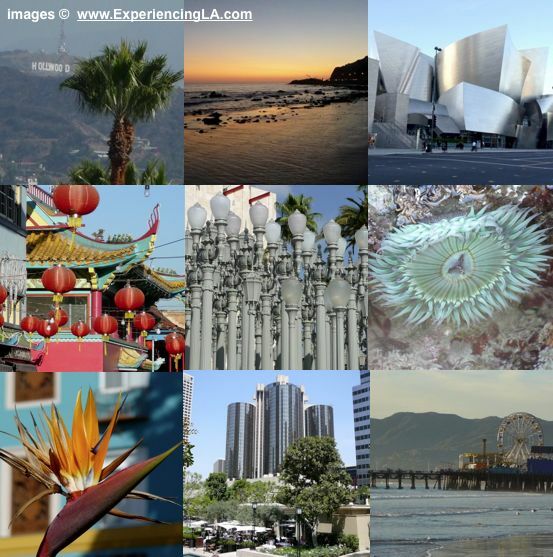 "Los Angele est vraiment unique - je ne suis pas sûr s'il y a autre ville dans le monde comme cela." That is, Los Angeles is really unique - I'm not sure if there's another city in the world like it. I have to agree.